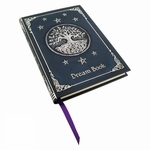 This journal is a great place to put your drawings, dreams, and ideas! The book features the artwork of Amy Brown. 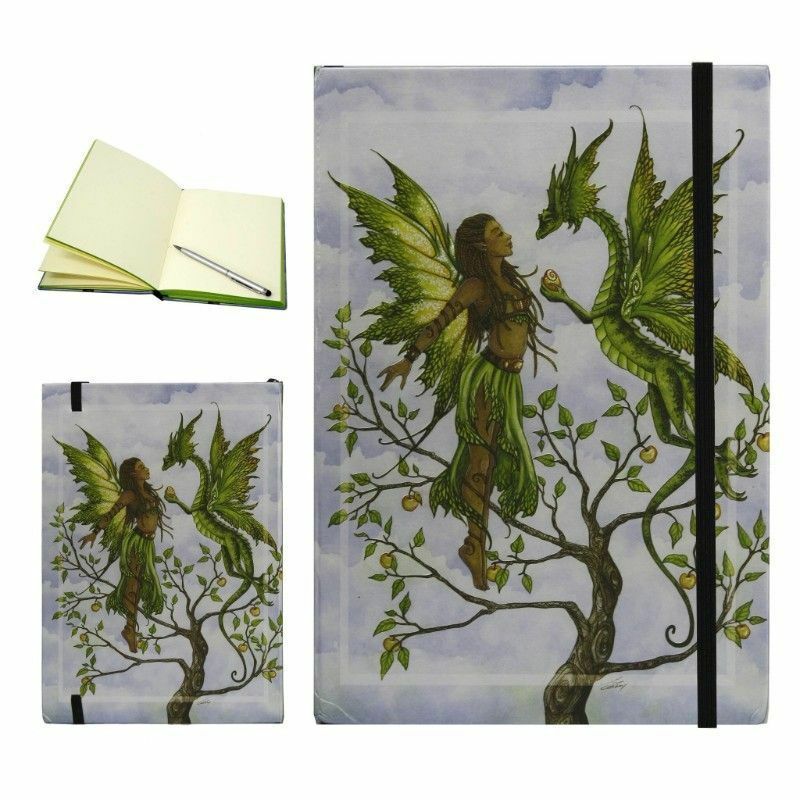 A fairy and a dragon flutter above an apple tree, both done in rich shades of emerald and earth. The dragon offers his friend a gift as they hover against a backdrop of clouds. Inside, there are plenty of pages for you!